South I-75 Crittenden exit 166 left. Right US25 about 4 miles to right Sherman-Mt.Zion Rd. Perfect mother/daughter home on just over an acre. 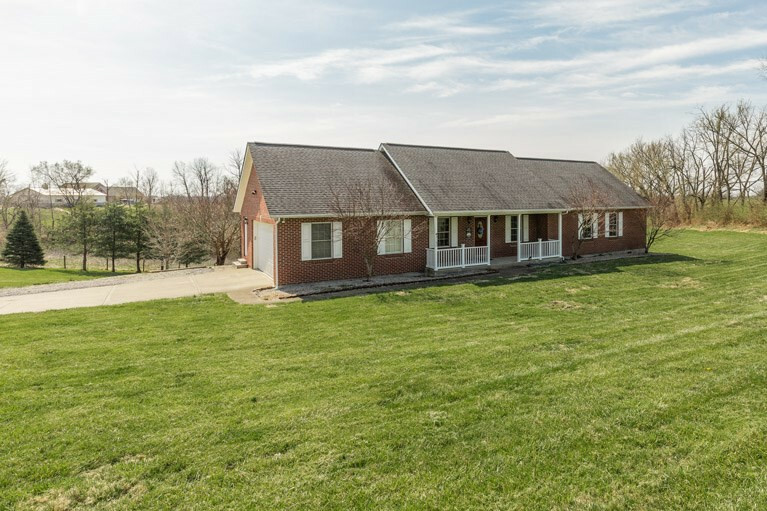 This 3 bedroom 3 bath ranch with sun room and beautiful views has soaring ceilings throughout the first floor. 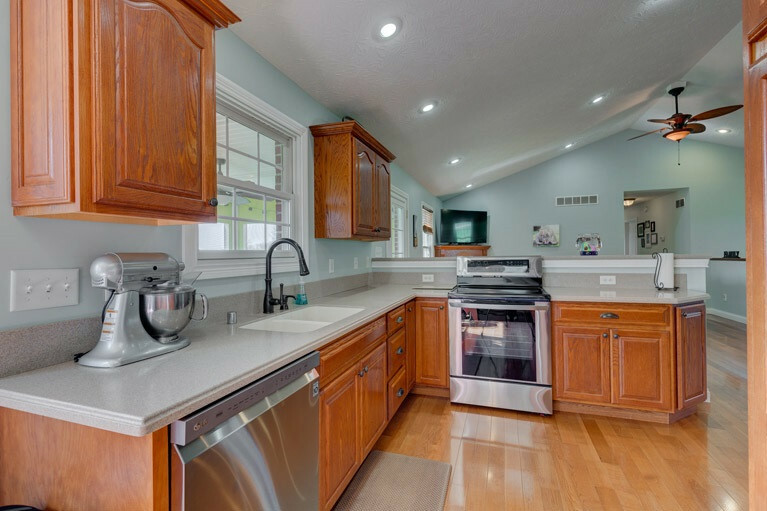 The kitchen boasts corian counter tops with built-in sink, pull down faucet, brand new stainless steel appliances, crown on top of the solid wood cabinets. Large lower level features walk out with access to driveway for separate entry, full kitchen, full bath and large living area and playroom study or could be used as a 4th bedroom with walk in closet. 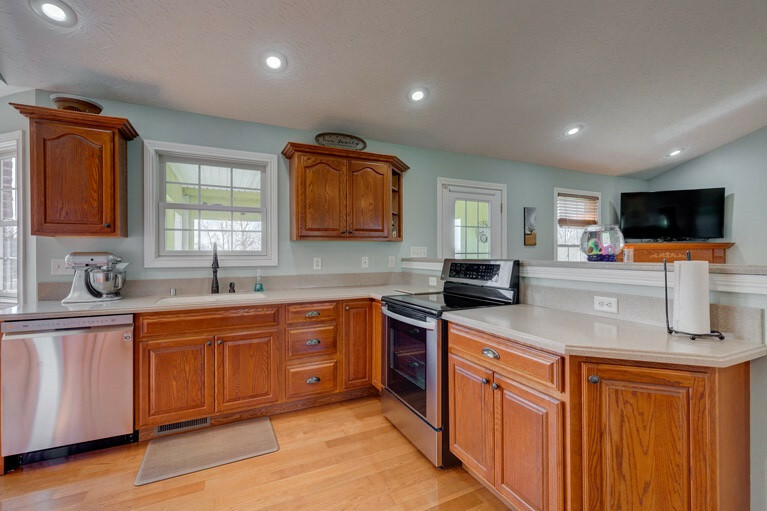 This home is perfect for those seeking privacy and one floor living.